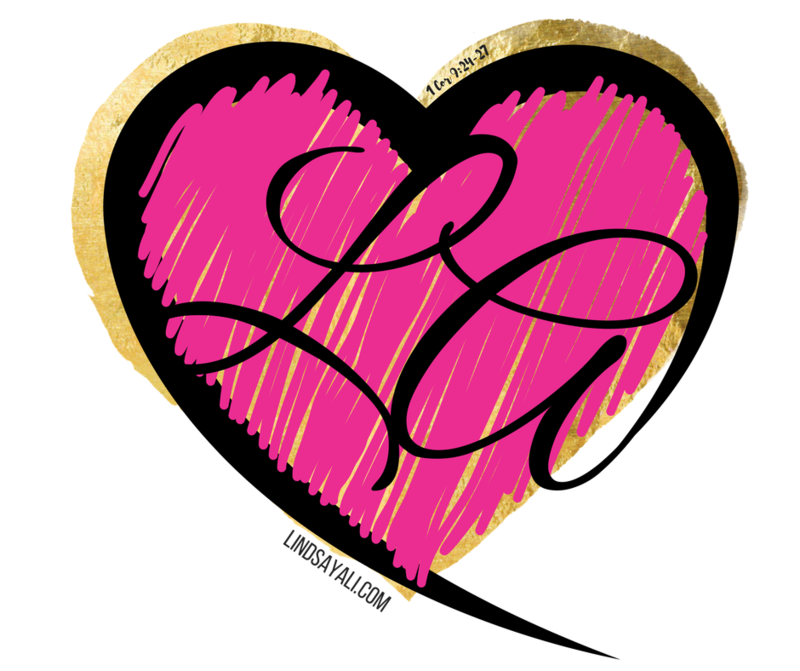 Hoping to Inspire you one Blog at a time. Want me to go first? Ok, I will totally admit that when I first got started I had no clue what I was doing. Actually, I still feel that way at times. But, what I also feel and know is that I have learned so much about business and building that I know what I was doing wrong and how to correct it. I have worked hard to learn as much as I have to even be sitting here typing these words and still wanting to build a business after sucking so much in the beginning. I have plans now and I don’t just throw spaghetti up on the wat and hope and pray it sticks. So when this question was post to me by a mentor Tracy Chalmers, I thought no way am I now. But to be honest, I do sometimes. I fall back into the way of old and attempt to build my business with those old habits. 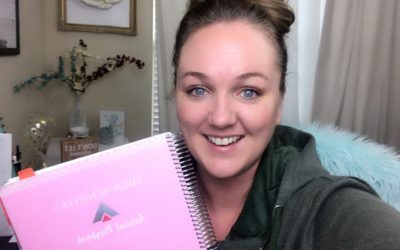 What is awesome is that I have a better way now and a way that I can stop hoping and praying and start using actual strategy behind in order to grow. I will tell you more about that in a min. But let’s dive in! IF YOU ARE SEEING PLEASE STAND BY THE LIVE VIDEO AS NOT BEEN FULLY UPLOADED IT WILL BE HERE SHORTLY. 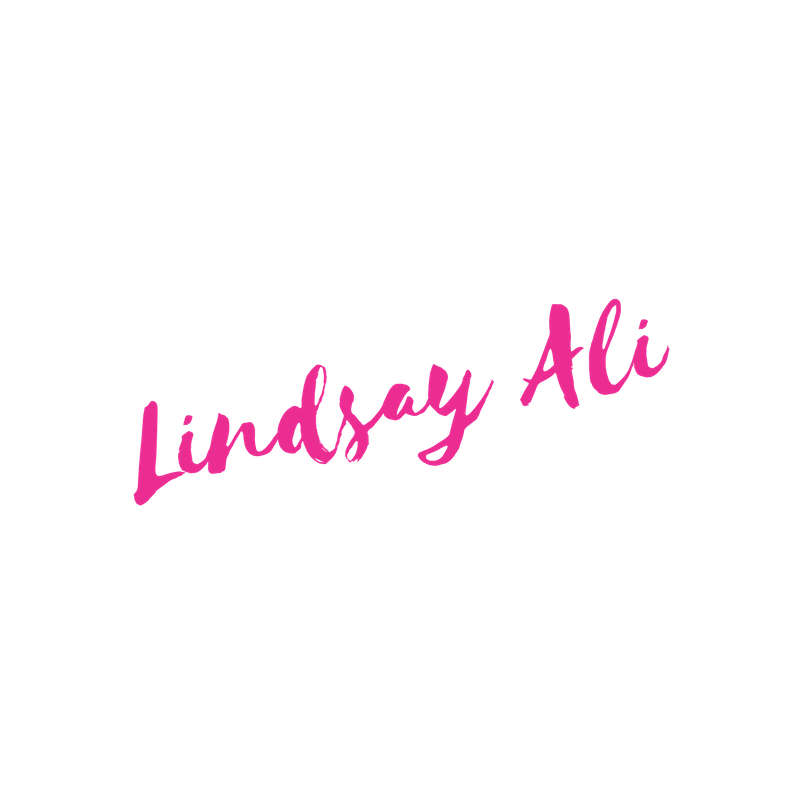 PLEASE VISIT LINDSAY’S FACEBOOK PAGE TO WATCH THIS VIDEO AND MANY OTHERS. TURN ON THOSE NOTIFICATIONS TO KNOW WHEN SHE GOES LIVE SO YOU CAN JOIN HER. 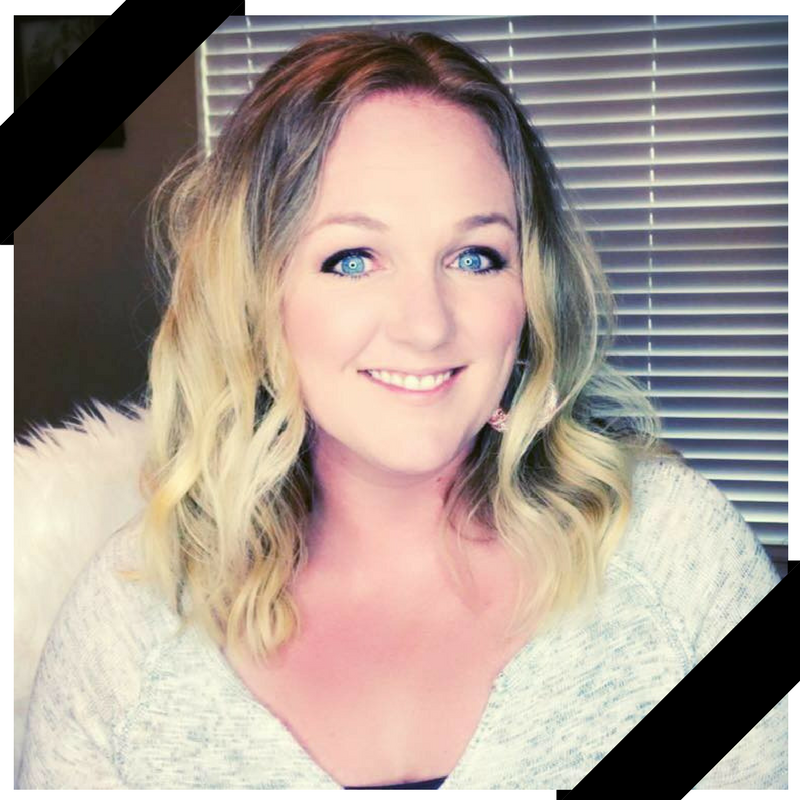 Are you rolling the dice with your network marketing business—hoping and praying you’ll chance upon success? Or, in contrast, are you following a proven system for creating consistent, predictable results? Because here’s the thing: success isn’t a roll of the dice! The discovery here is this: players are really hoping, and praying, and wishing for a win. They’re hoping and praying, and that’s what they’re counting on: luck. They’re rolling those dice and just hoping for the best. 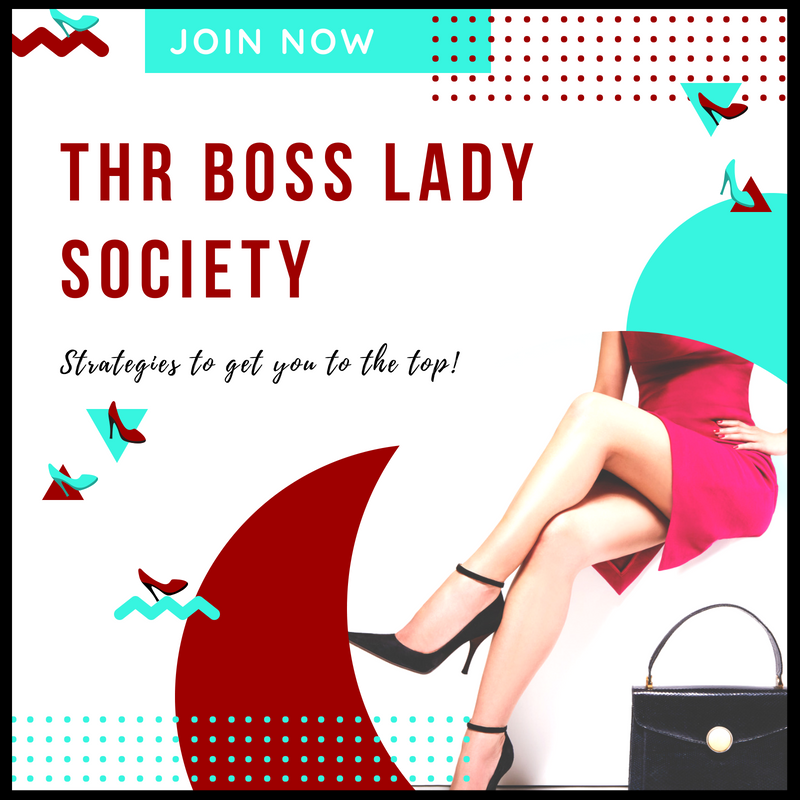 That is where Tracy started thinking about my business, and your business, and what we’re doing as a community to make sure you’re not treating your business like a crapshoot. 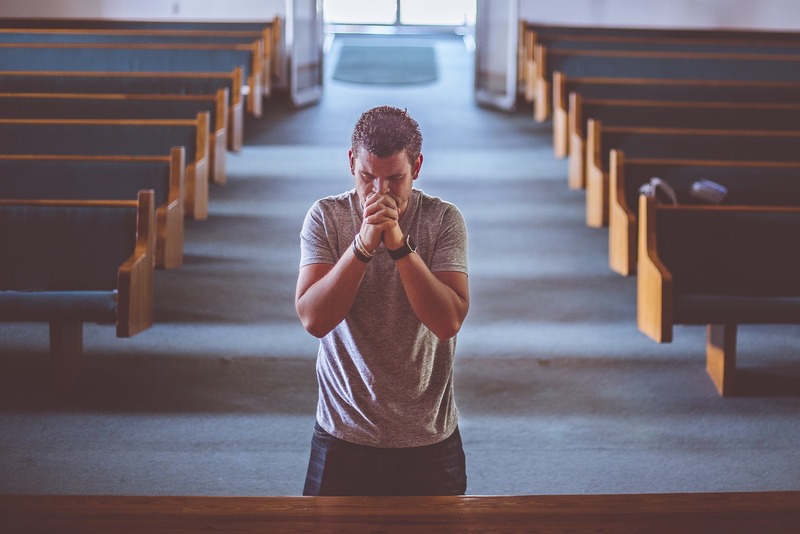 Hoping, wishing, and praying is not a strategy! Can you actually count on that? An ad isn’t a business, after all. We teach you systems that you can duplicate, that you can replicate, and that you can repeat over and over again so that you can have predictable results. Now, don’t get me wrong, it’s not always easy. 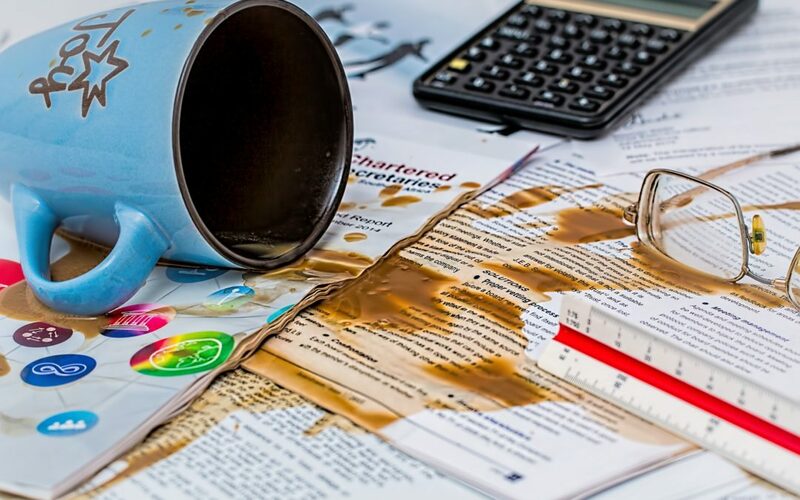 These are skills you can repeat over and over again, so your business isn’t a crapshoot. Instead, we give you the tools, strategies, and specifics skill sets to build your business online. 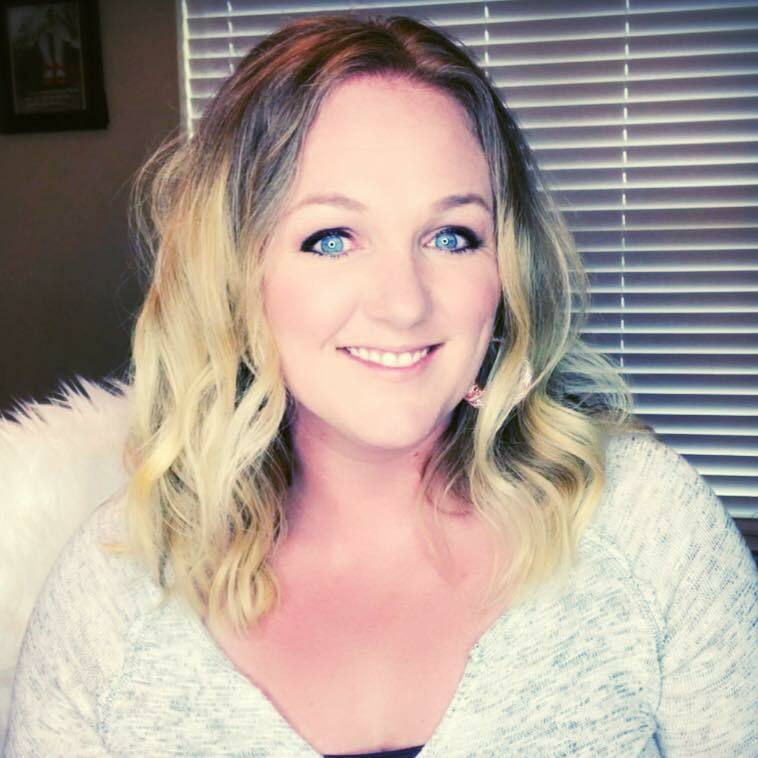 So if you’re looking for a proven system for creating consistent, predictable results, then I strongly encourage you to sign up for my FREE Master Class – The Heel Hustle Blueprint where I will break down what the top earners are leveraging in order to be in that coveted position. And, I will share with you what you need to do to to get the same leverage and explode your business. 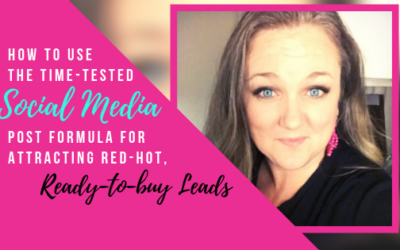 You’ll learn how to build your business online using “attraction marketing” strategies, so you’ll never have to chase down deadbeat prospects, or deal with cold calling and rejection, ever again. That’s it! That’s what I have for today! So…I like convos where it’s two way you know right? so I just spoke for a while so now it’s your turn. 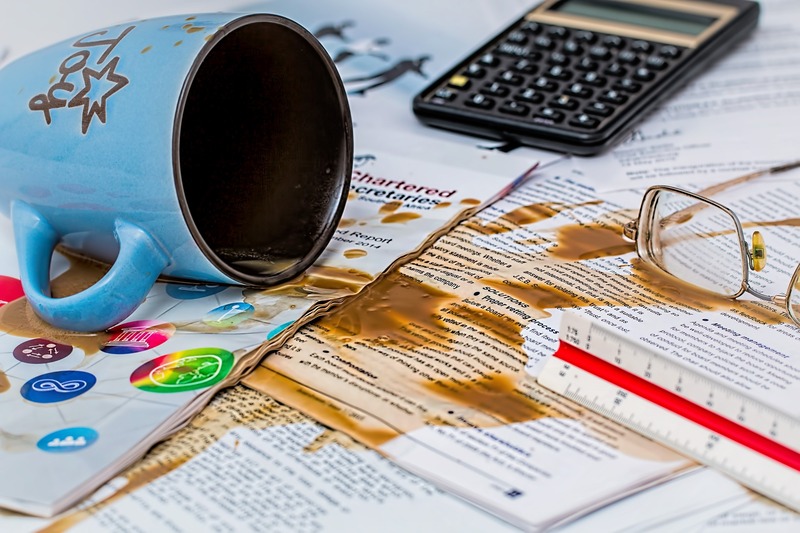 How are you treating your business? 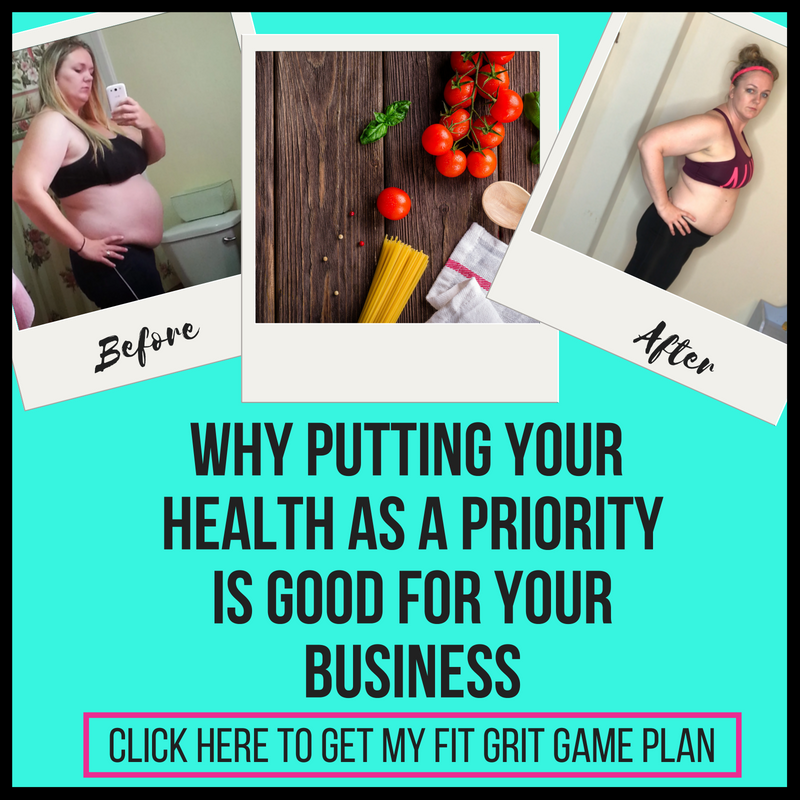 Thank you for jumping on this post! Hopefully, I have added value to you here. 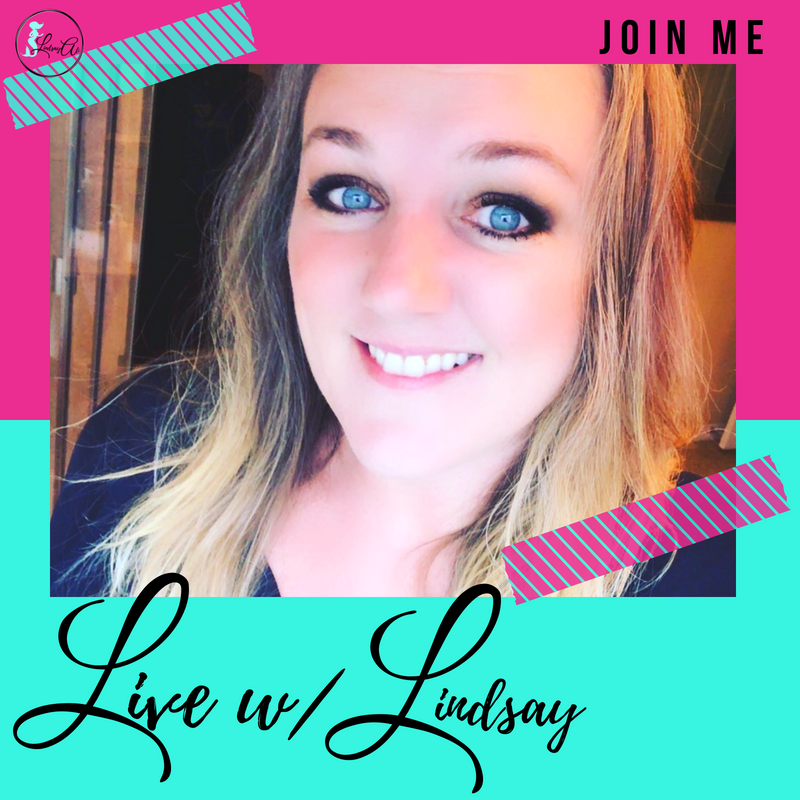 I would love to hear from you on this post and/or on the live stream! Tell me what your experience is and what tools you use. 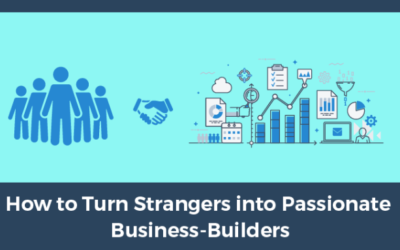 Stop ATTACKING everyone you know with your business & products Start ATTRACTING people to you by leveraging proven strategies & systems And always Have the Unfair Advantage by having these 7 pillars established! 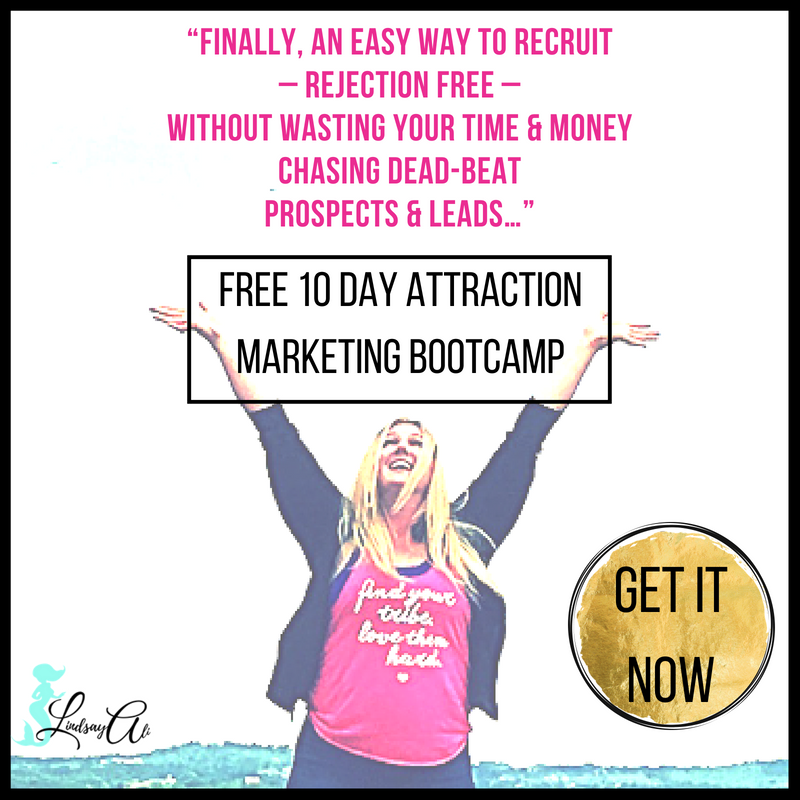 10 DAY ATTRACTION MARKETING BOOTCAMP – Sign Up HereFinally, an easy way to recruit, rejection-free, without wasting your time and money chasing dead-beat prospects and leads. 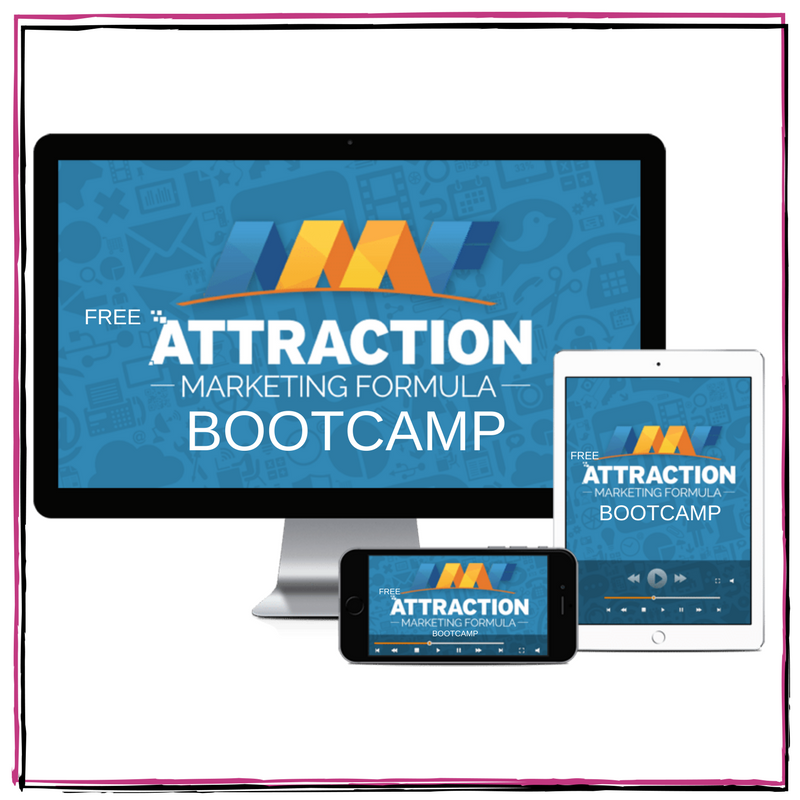 Get access to a free 10-day Bootcamp from my mentor Ferny where you will learn all about Attraction Marketing and how to attract people to YOU. This is a business investment group where you will get access to one of the top names in the industry Ray Higdon. I have gained so much knowledge on how I should think, what I should do, and how I should act and react to this industry and what comes along working inside of it. The training is fantastic and I HIGHLY recommend getting on the waitlist and joining when he opens the doors. 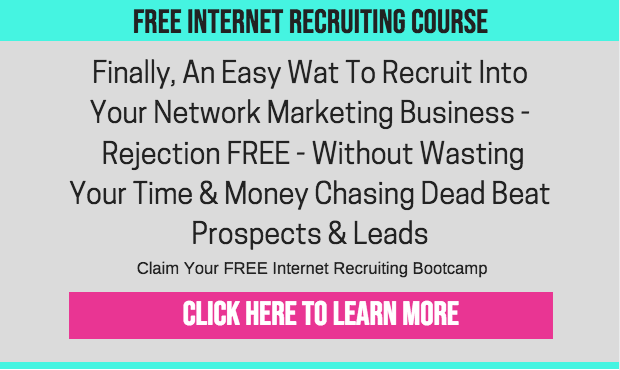 Learn how to enroll 2-5 new team members without having to hound your friends and family. 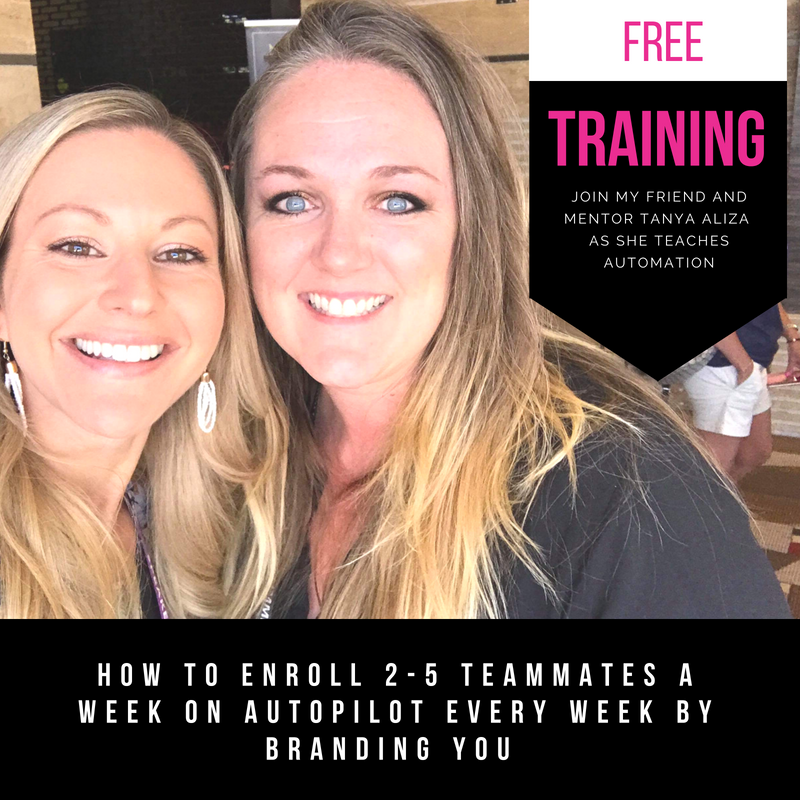 My mentor Tanya will do a free training for you where you will learn how she set this up for herself and for many others in this space. 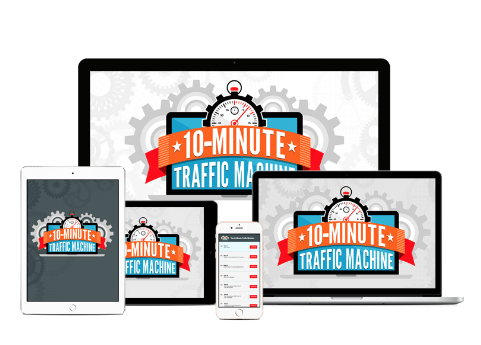 Learn how to generate traffic to your website.